ROLLBACK - Disney Princess Little Kingdom MagiClip Carriage Just $13.97 + FREE Pickup (was $21)! You are here: Home / Great Deals / ROLLBACK – Disney Princess Little Kingdom MagiClip Carriage Just $13.97 + FREE Pickup (was $21)! 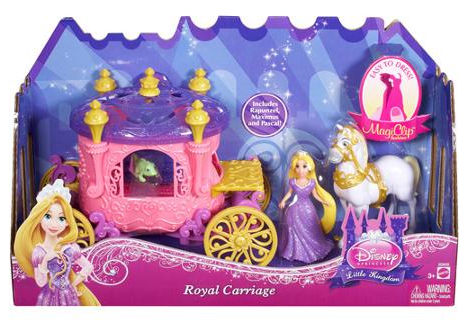 ROLLBACK – Disney Princess Little Kingdom MagiClip Carriage Just $13.97 + FREE Pickup (was $21)! Hurry! Right now you can snag this hot ROLLBACK deal on this Disney Princess Little Kingdom MagiClip Carriage for Just $13.97 + FREE Pickup (was $21) if available in your area!